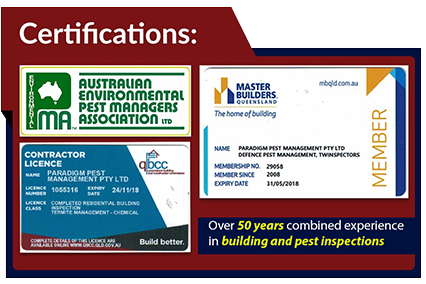 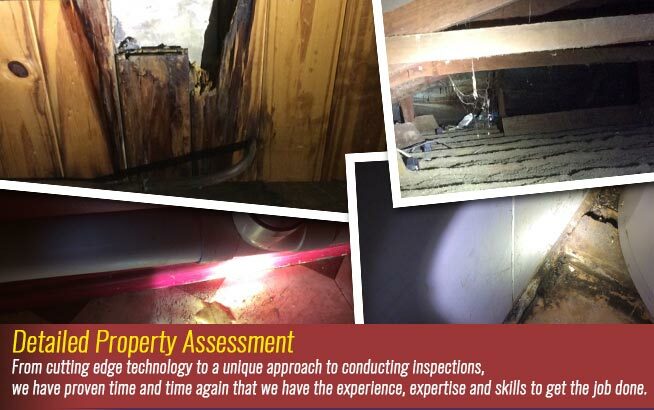 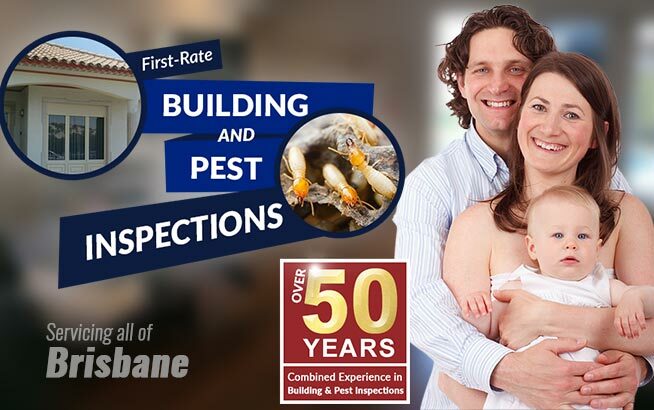 If you are looking for first-rate pest and building inspection services, you’ve come to the right place. 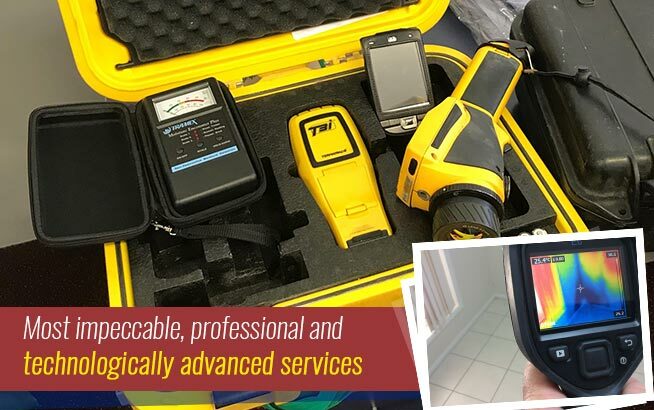 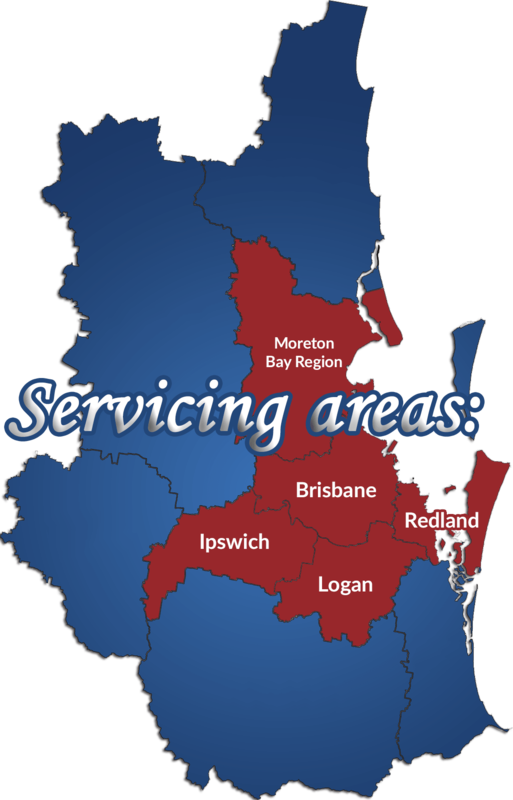 Here at Twinspectors, we pride ourselves in providing the most impeccable, professional and technologically advanced services in the South East Queensland region, including Brisbane. 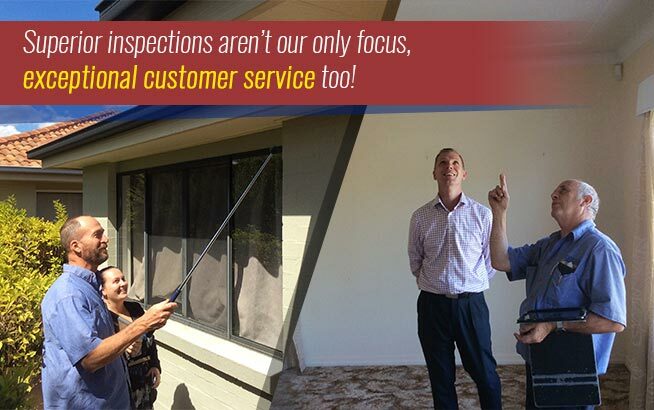 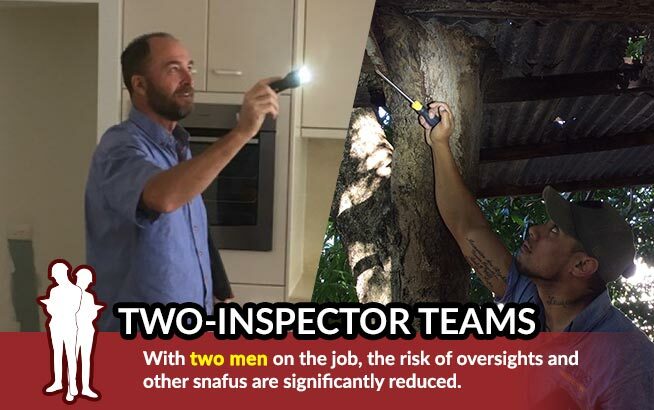 Superior inspections aren’t our only focus – exceptional customer service, too!